Awesome watercoloring, and title work..love the stitching! Wonderful 2 page layout and take on the Tic Tac Toe challenge! Thank you for joining us at Scrap Our Stash! Absolutely gorgeous! I love the watercolor! Thank you so much for playing along at SOS! Love the watercolor background and the stamped circles! 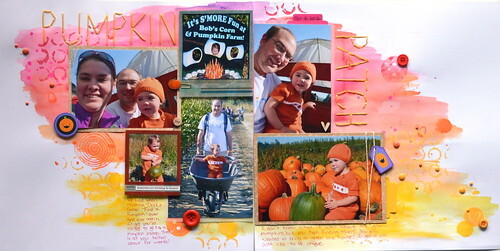 Such a different take on a pumpkin patch layout! Thanks for playing tic-tac-toe with us at SOS!! Love the watercolor background! It looks so amazing! Thanks for playing along with us at Scrap Our Stash! Love the colors you chose, this is amazing!!!! Thanks for playing along with SOS! Wow!!! 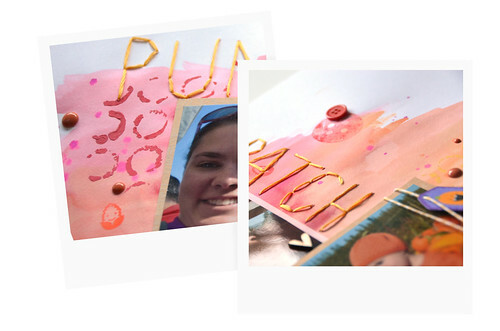 your two page layout is amazing,love the fun photos and the colors and the title stitching really rocks! 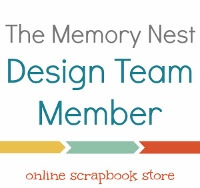 Thank you so much for linking up at Scrap our Stash! GORGEOUS, Saskia. You def have a knack for watercolors. Makes me want to try that technique. Great layout. fantastic double page layout! love the water colors! Thanks for playing along with Scrap Our Stash! Ooooh! I love this! Love the paint and what a great way to tie a 2-page LO together...super job! Thanks for playing with Scrap Our Stash!